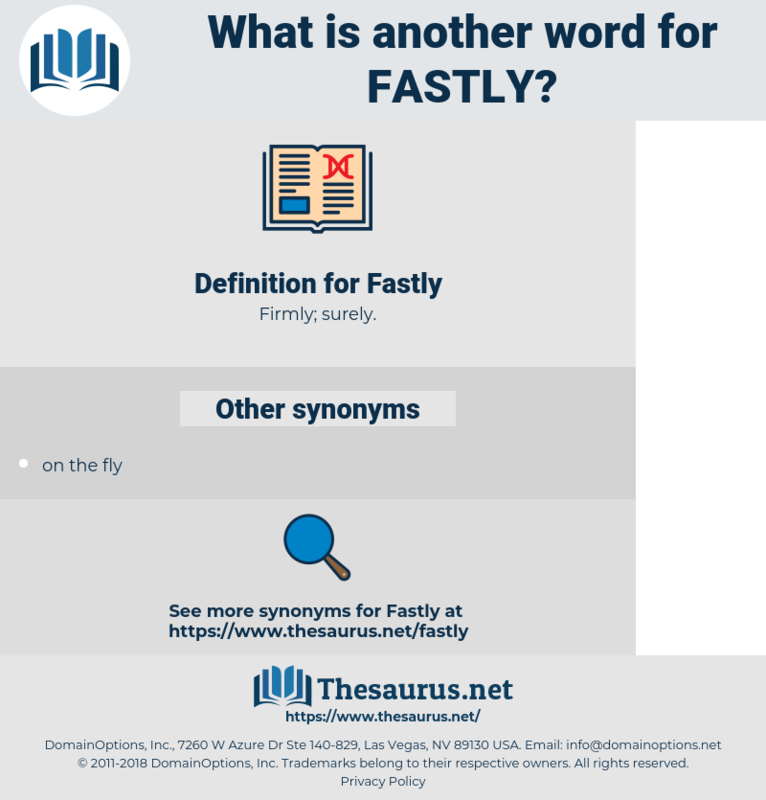 What is another word for Fastly? My moments now are few - the sand of life Ebbs fastly to its finish. 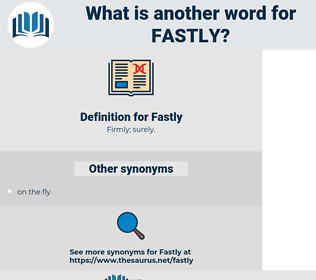 What now to him those golden pieces That he so fastly now could earn?